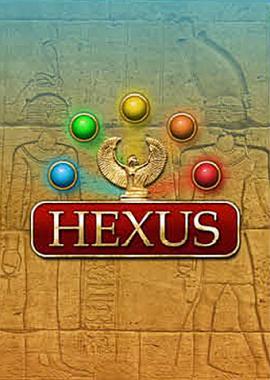 Hexus is a unique game that combines several casual genres, the mixture of which creates the unforgettable atmosphere of Ancient Egypt. 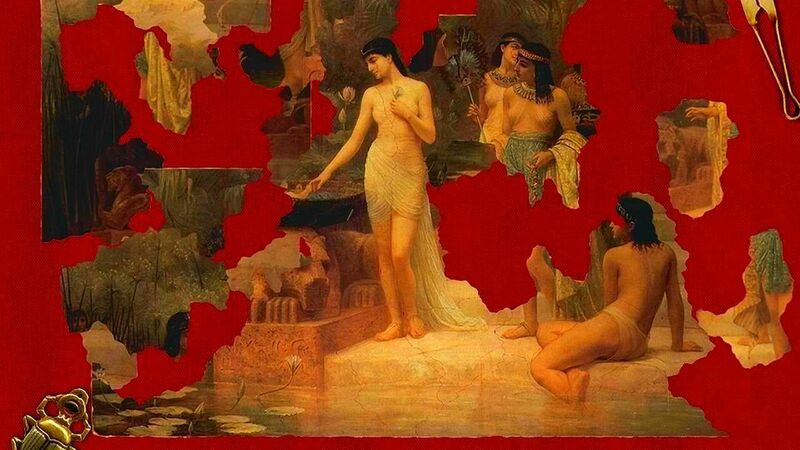 The story line revolves around 10 legendary Egyptian artifacts that should be found. 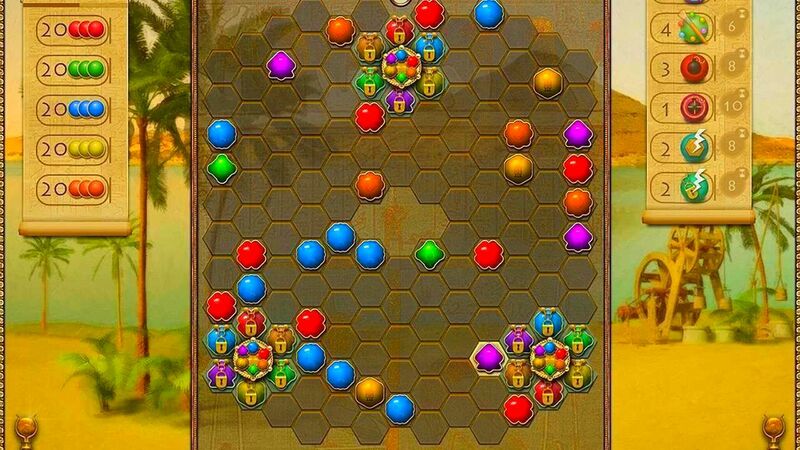 A player’s path runs through 120 unique game-levels – puzzles. 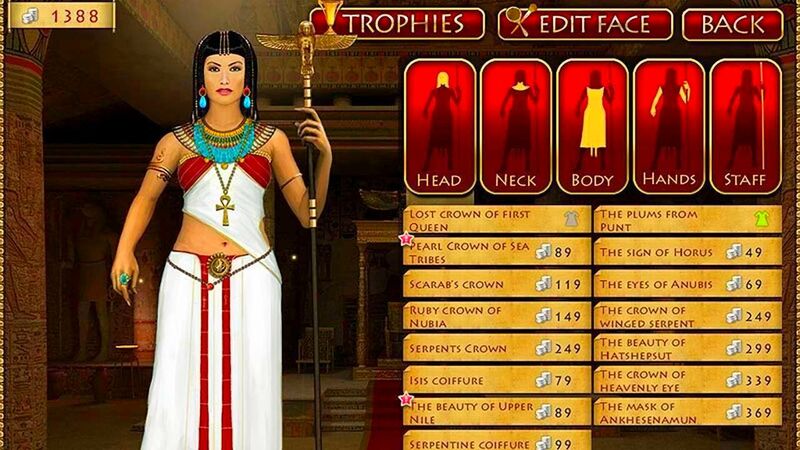 The player will have to open 15 various mini-games: ranging from Hidden objects to Nilotic mahjong. The action of the game goes around construction and development of a town that the player reigns over. 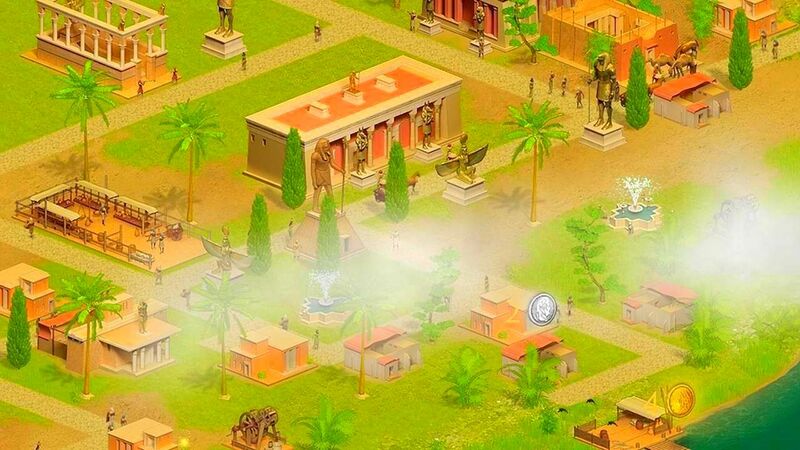 A great number of available constructions and decorative elements, full freedom in town-design plus game-bonuses that town constructions account for, will make a strategic process of town running extremely interesting and breathtaking. 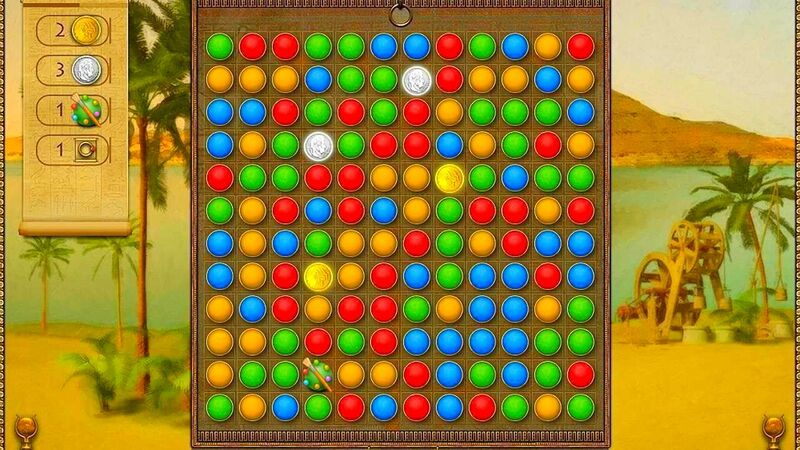 The player will be surrounded by responsive assistants and therefore will be able to concentrate only on puzzle-solving. 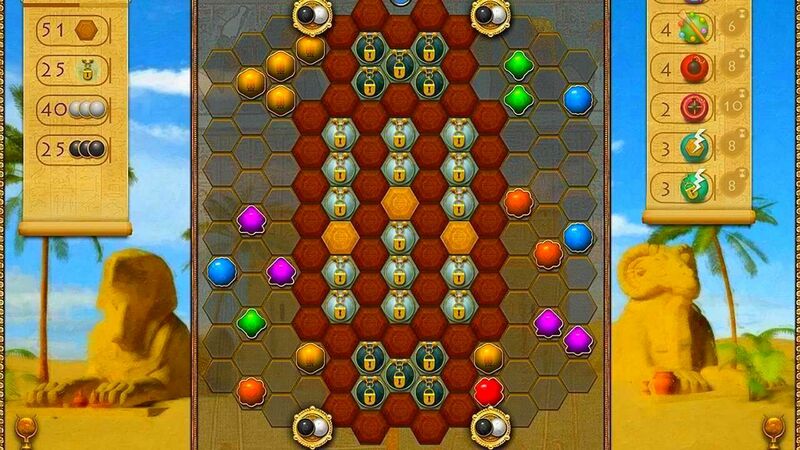 It’s worth mentioning the range of options of this game to create, modify and decorate the player’s avatar. There is a face generator and a clothes shop in the game (70 items for a male avatar and 75 – for a female avatar). 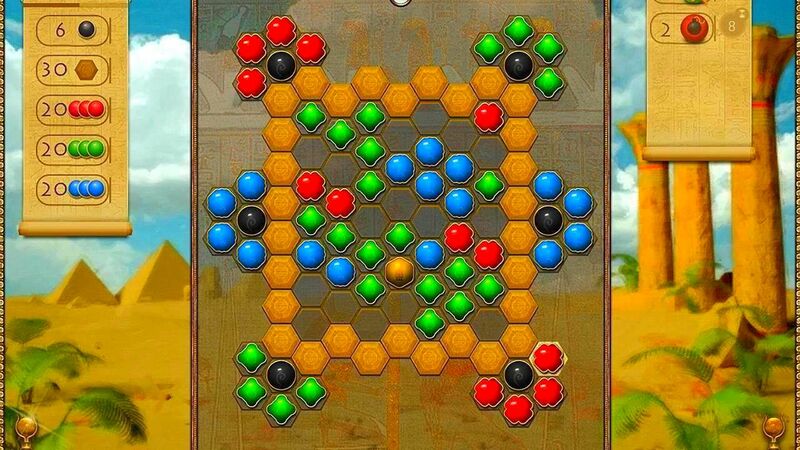 Two extra games, classical Lines and Collapse, will go together with the main game. 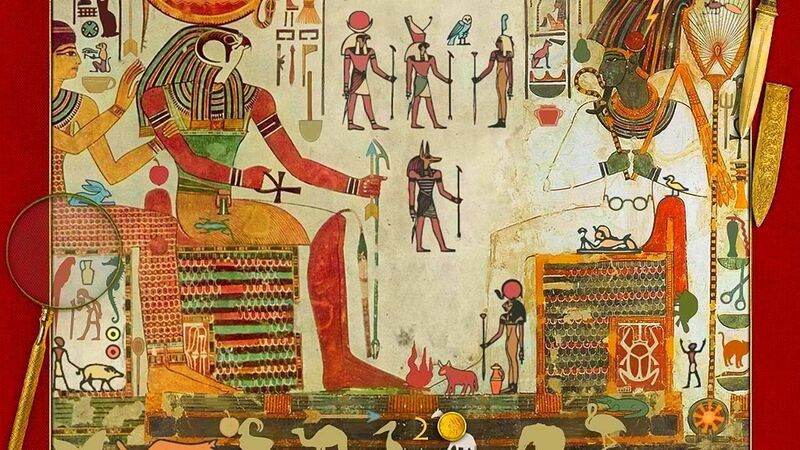 The unforgettable Egyptian journey is waiting for you, try yourself at the role of a powerful Pharaoh or a wize Queen.